An exterminator was brought in to treat the building after a man let more than 100 live bed bugs loose. 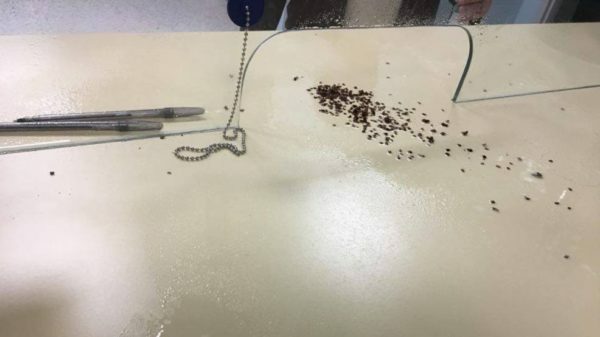 AUGUSTA, Maine – The Augusta city hall was forced to close after an angry man slammed a container of live bed bugs onto a counter, and more than 100 got loose. City manager William Bridgeo confirmed to CBS 13 the Augusta City Center was closed as a precaution Friday afternoon and an exterminator was brought in to treat the building. Bridgeo said employees immediately called police, who quickly located the man. The city manager also said there is a possibility that charges will be filed.